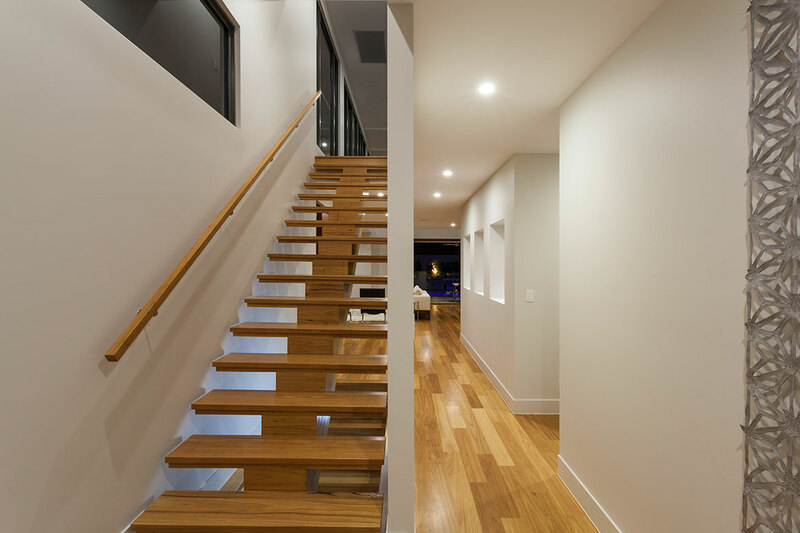 If your existing staircase is structurally sound, there is absolutely no reason to rebuild it. Not only is it costly but also you will be inconvenienced for days and possibly unable to access part of your home for at least a week. 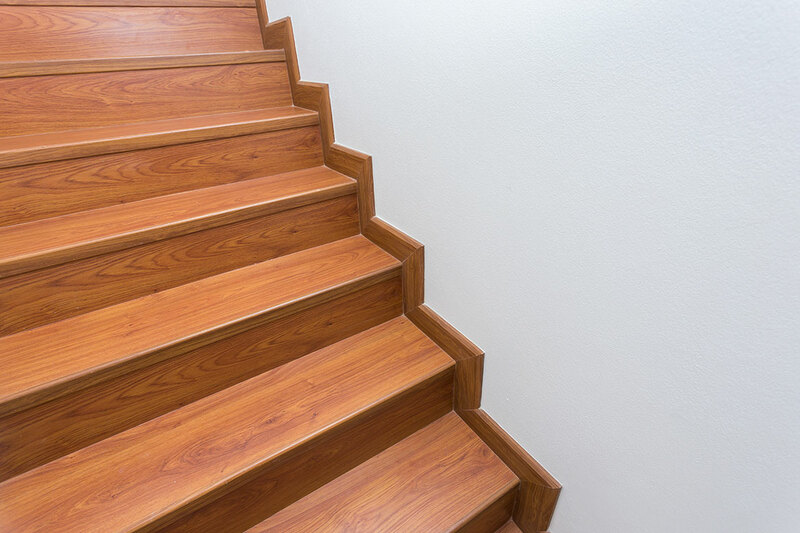 Neville Johnson can renovate every part of your staircase and, if you wish, replace your stair carpet with hardwearing oak treads. Countryside Properties, Taylor Wimpey and Natta Building Woodscape has supplied a range of superb-quality hardwood street furniture for phase one of the scheme, to complement the exclusive nature of the development. Furniture includes benches, picnic sets and bollards as well as a unique retaining wall system developed to mould into the landscaped space.